Hanzo National Academy: a secret high school established by the Japanese government to educate the newest generation of ninja girls. 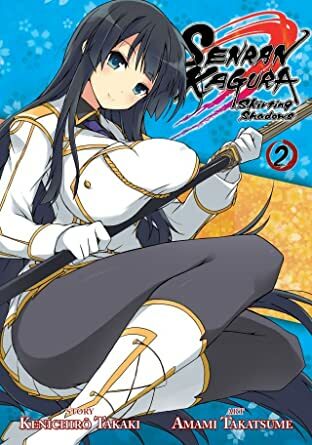 The spunky second year student, Asuka, along with her friends, the perverted Katsuragi, the childish Hibari, the mature Ikaruga, and the deadly Yagyu, must each undergo rigorous training in their daily school life. But do they have what it takes to become full-fledged ninja? 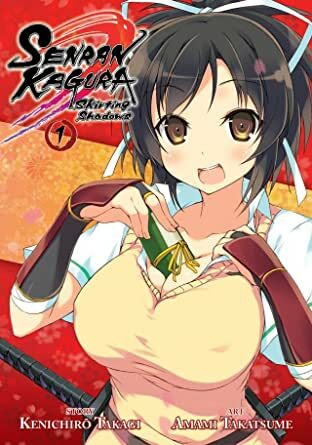 Only their bodacious skills and prodigious talents can keep them alive while they struggle against ninja rivals who seek to destroy them at every turn. 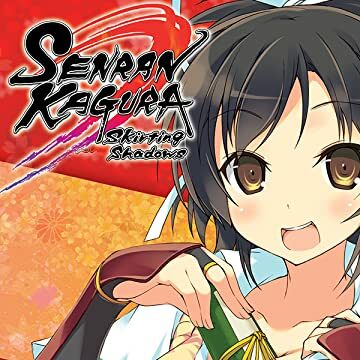 BASED ON THE SENRAN KAGURA BURST VIDEO GAME FOR THE NINTENDO 3DS!